While I was in the states, I was stationed in Louisiana with the Red Devils 5th Infantry Division at Fort Polk. Much of the land there was wet and muddy and there was a lot of wildlife taking advantage of the heavy cover. I recall the base commander’s dog went swimming and subsequently became an alligator snack. All these year later, it occurred to me that I never really knew if I was in a swamp or marsh. I always assumed that it was a swamp since it was inland. Working on mapping icons, I became aware that even though I have spent a great deal of time in swamps – and probably marshes, too – I really didn’t understand the distinction between the two. Here is a USGS graphic that does an excellent job of making it clear. 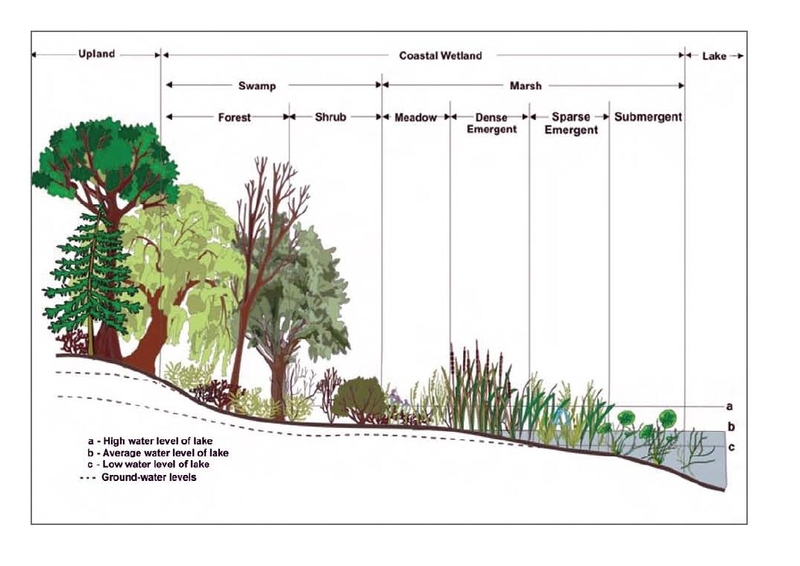 Basically, swamps are dominated by hardwood trees, while marshes are marked by grasses. What does this mean for mapping and gaming? Well, marsh and swamp should go hand in hand – it would be impossible to have one without the other. It would be much easier to hide in a swamp than a marsh and it would probably be easier to move through a marsh. I also have realized that many, many terrain features will span large numbers of half-mile hexes. Colorized hexes will have to be used to describe the core terrain. While I don’t want to create maps that are inaccessible by those of you that are color-blind, I also don’t want to have a mountain icon stamped on every 1/2 hex.